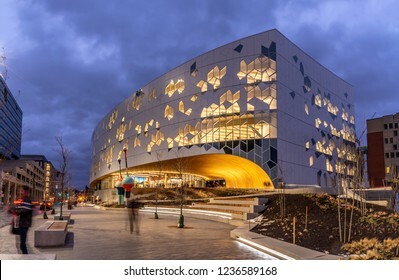 Fan of colorful architecture and cityscapes. 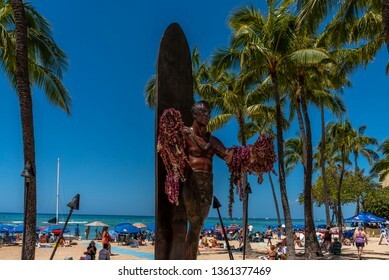 4,760 stock photos, vectors, and illustrations are available royalty-free. 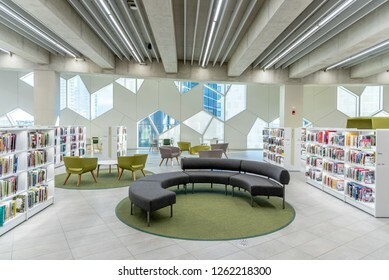 Calgary, Alberta Canada - November 18, 2018: Calgary`s brand new main public library in central Calgary. 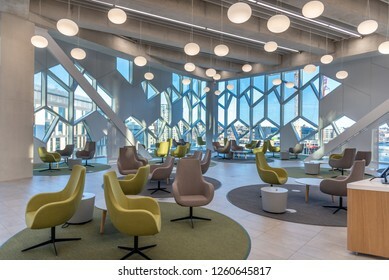 The library recently opened to great fanfare and contains many amenities as well as nice cafe. 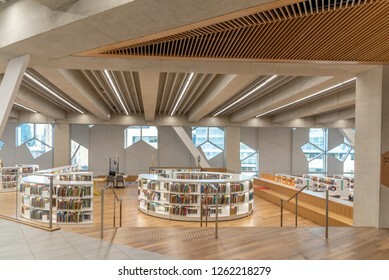 Calgary, Alberta - December 15, 2018: Interior of Calgary`s Central Branch of the Calgary Public Library. 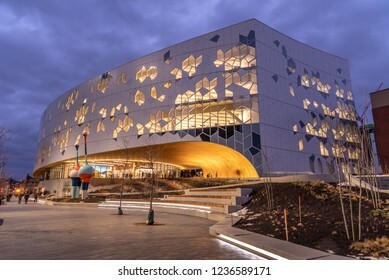 The library opened in November 2018 and was designed by renowned Snohetta firm. 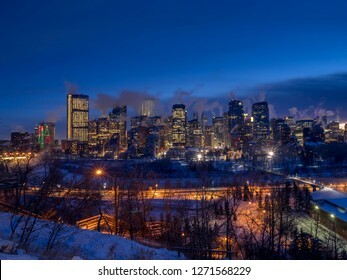 View of Calgary's skyline on a cool evening in winter. 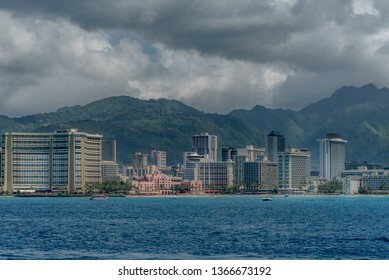 Bow river is visible in the foreground. 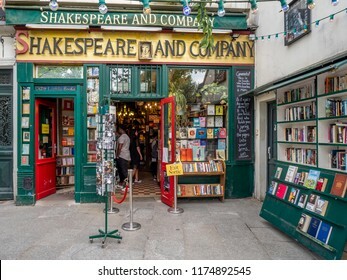 Paris, France - July 29, 2018: Entrance to the world famous Shakespeare and Company bookstore in the Latin Quarter of Paris, France. 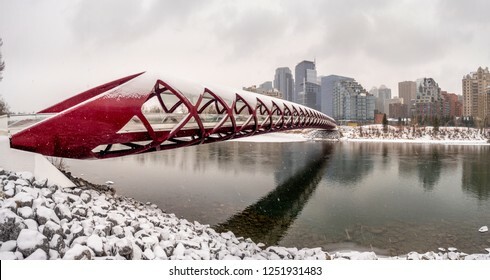 Inside a pedestrian bridge in Calgary Alberta during a snowy and wintery day. 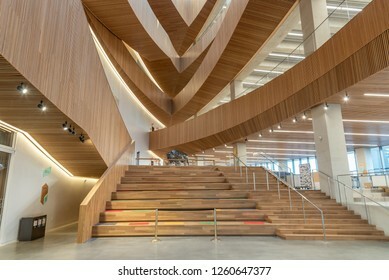 Calgary, Alberta - December 21, 2018: Calgary`s brand new central public library building designed by Snøhetta. 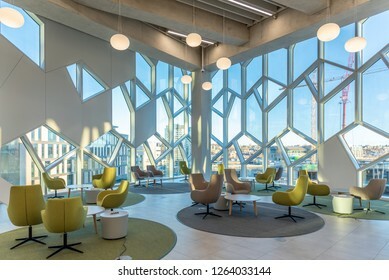 The library recently opened to great fanfare and contains many amenities. 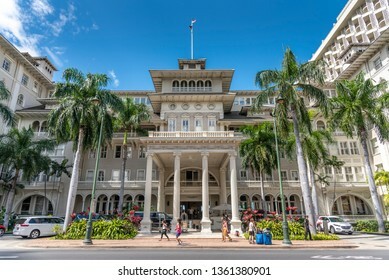 Honolulu, Hawaii - April 1, 2019: Exterior facade of the famous Moana Surfrider in Waikiki, Honolulu. The Moana Surfrider is a landmark Westin Hotel in Honolulu. 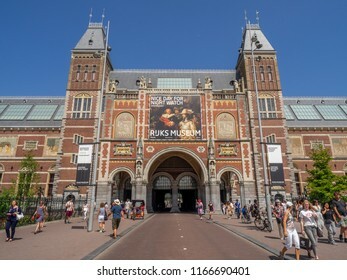 Amsterdam, Netherlands - July 21, 2018: Exterior of the Rijksmuseum in the Netherlands beautiful capital city of Amsterdam. 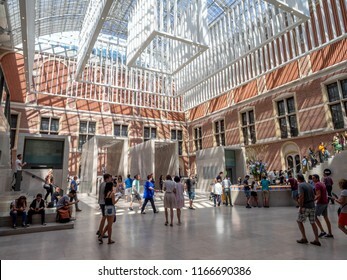 The Rijksmuseum in the most important gallery in the country. 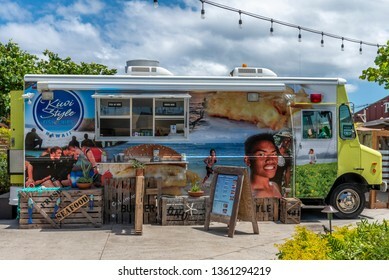 Honolulu, Hawaii - March 28, 2019: Food trucks at the Polynesian Cultural Center on the east shore of Oahu. 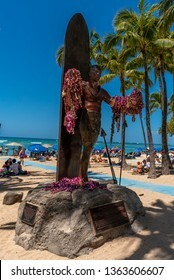 The Polynesian Cultural Center is a popular attraction. 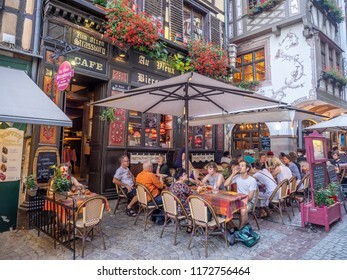 Strasbourg, France - July 25, 2018: Shops and restaurants around Place de la Cathedrale in Strasbourg, France. 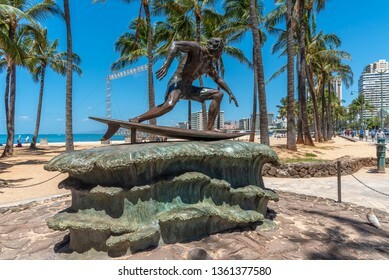 There are many restuarants, bars and tourist shops close to Notre Dame cathedral. 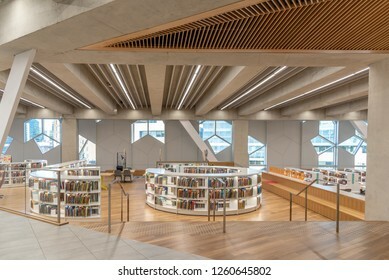 London, England - August 4, 2018: Interior of the Kings Cross Train Station in London. 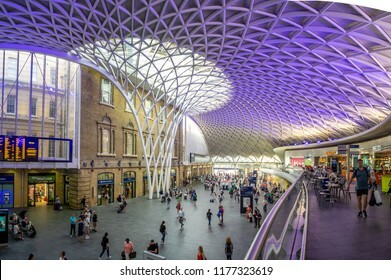 Kings Cross is one of London's most famous stations in part because of the Harry Potter movies. 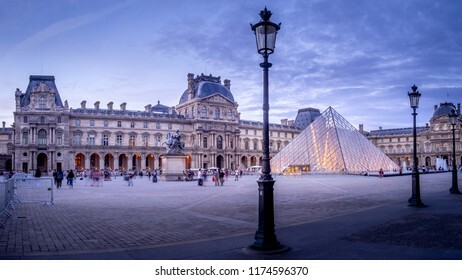 Paris, France - July 28, 2018: Outside the Louvre Museum in Paris, France in the evening. 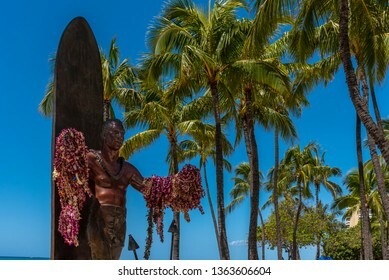 Tourists and people are visible in the courtyard where the pyramid entrance is located. 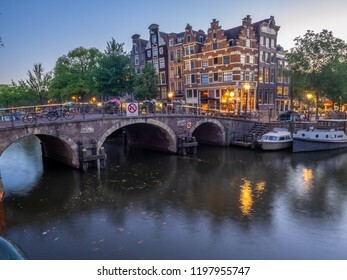 Amsterdam, Netherlands - July 22, 2018: Buildings and house boats along the Brouwersgracht, a canal in the heart of the Netherlands beautiful capital city of Amsterdam. 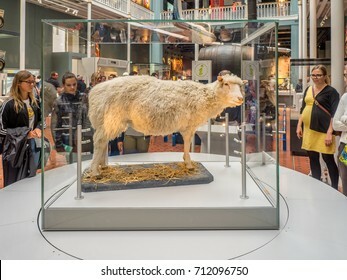 EDINBURGH, SCOTLAND - JULY 27: Dolly the Sheep stuffed and staying in the National Museum of Scotland on July 27, 2017 in Edinburgh Scotland. 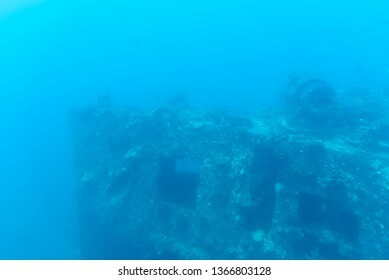 The National Museum is a landmark attraction in Scotland. 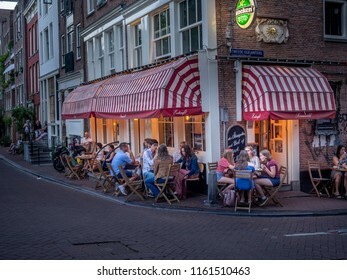 Amsterdam, Netherlands - July 21, 2018: A busy outdoor restaurant in the Jordaan district of Amsterdam in the evening. 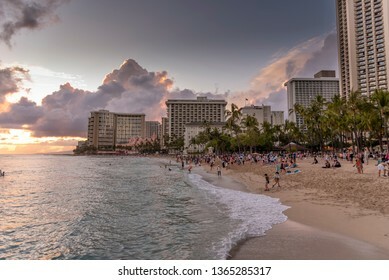 Outdoor restaurants are popular during the warm summer nights. 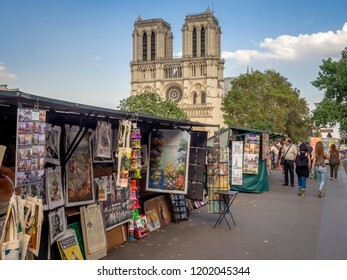 Paris, France - August 1, 2018: Traditional Bouquiniste booth on the edge of the Seine in front of the Notre-Dame cathedral. 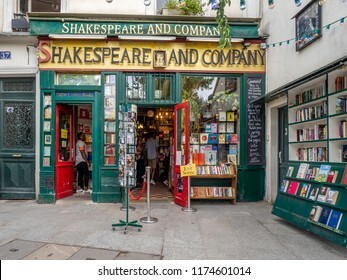 The Bouquinistes sell used and antique books as well as souvenirs. 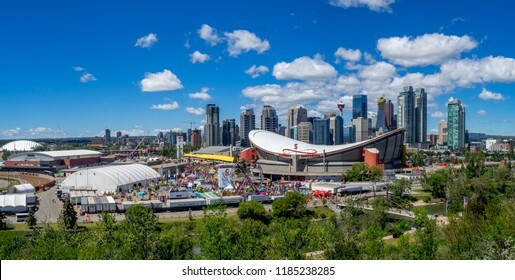 Calgary, Canada - July 14, 2018: View of the Calgary Stampede on a sunny day in Calgary, Alberta. 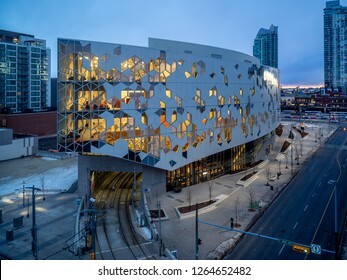 The Calgary Stampede is one of the world's largest rodeo and outdoor fairs. 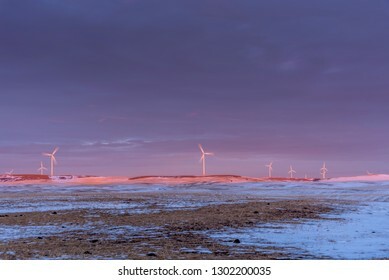 Windmills on a prairie horizon at sunset. 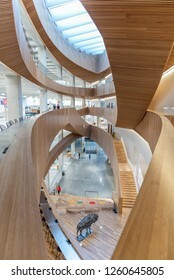 Location is the small town of Dalham close to Drumheller, Alberta Canada. 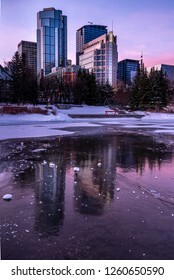 Panoramic of Calgary's skyline on a cold winter evening. 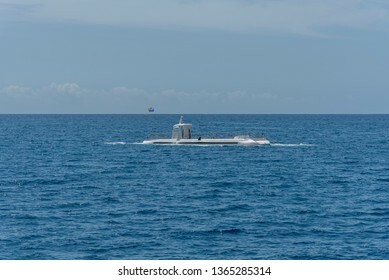 Taken from Tom Campbell's Hill. 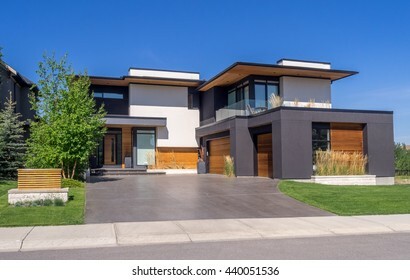 Luxury house at sunny day in Calgary, Canada. 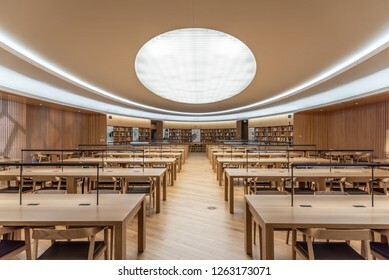 EDINBURGH, SCOTLAND - JULY 28: A ghost tour along the Royal Mile on July 28, 2017 in Edinburgh, Scotland. 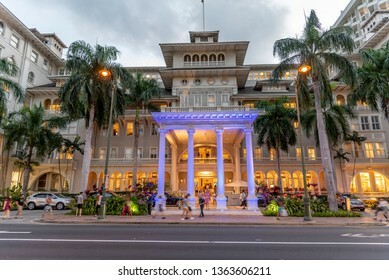 A popular activity for tourists is the evening ghost tours which wind through the old town. 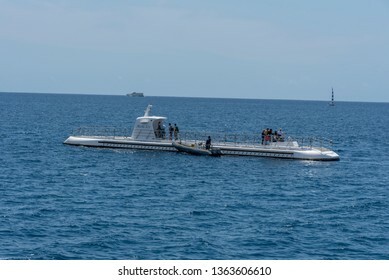 Amsterdam, Netherlands - July 19, 2018: Views along the Egalantiersgracht Canal in the Jordaan District of Amsterdam. 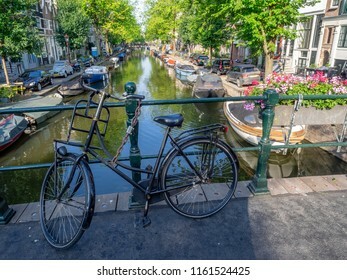 There are many bridges with flowers and bikes in Amsterdam. 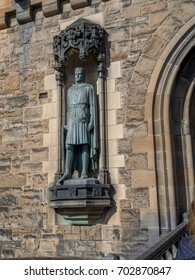 EDINBURGH, SCOTLAND - JULY 29: Robert Bruce statue at entrance to Edinburgh Castle on July 29, 2017 in Edinburgh Scotland. 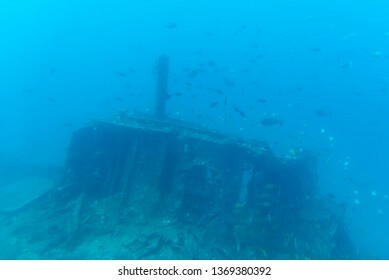 Edinburgh Castle is full of many ancient buildings. 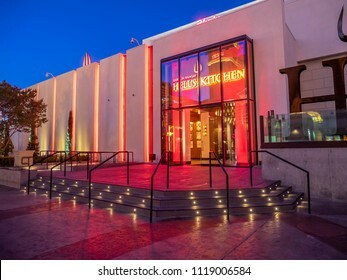 Las Vegas, Nevada / USA - June 7, 2018: Hell's Kitchen restaurant in Las Vegas at night. 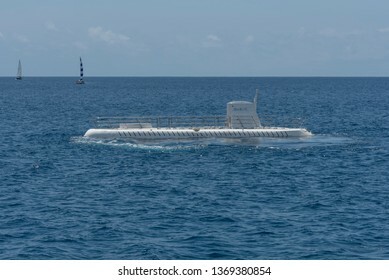 It is a Gordon Ramsay restaurant. 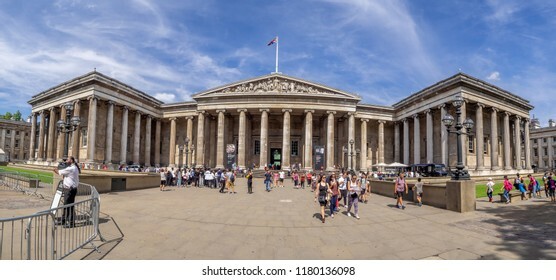 London, England - August 4, 2018: Panorama of the exterior facade of the British Museum on a warm summer day. 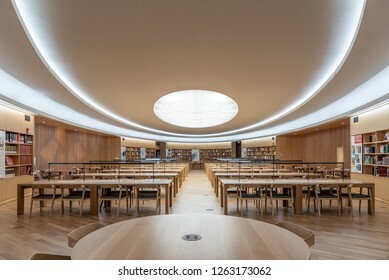 The British Museum is one of the best museums in the world. 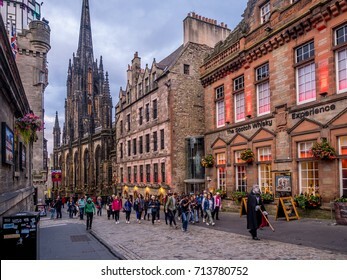 EDINBURGH, SCOTLAND - JULY 28: Looking down the Royal Mile in the Old Town on July 28, 2017 in Edinburgh Scotland. 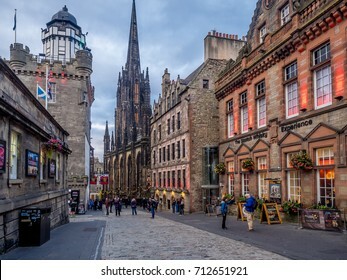 The Royal Mile is the most popular attraction in Edinburgh and hosts many tourists. 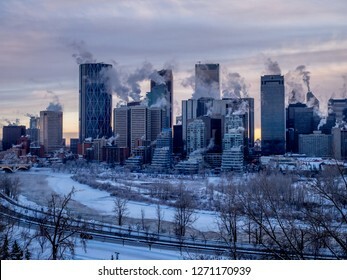 Calgary's skyline on a freezing winter day. 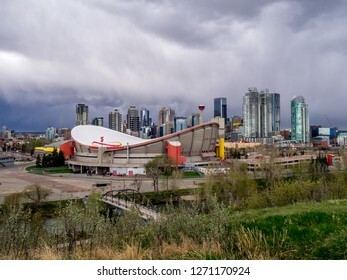 Calgary, Alberta - May 7, 2017: A thunderstorm moving in over Calgary's city centre in a warm spring day. 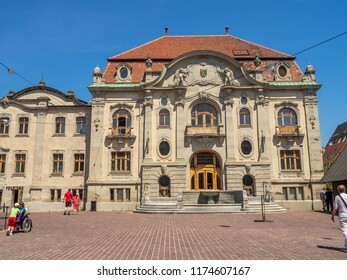 Colmar, France - July 27, 2018: The beautiful Unterlinden Museum in Clmoar France. 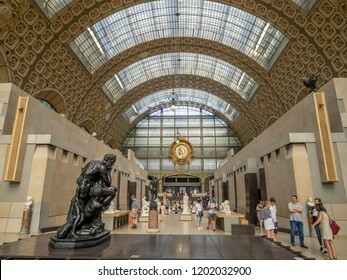 The Unterlindin is a beautiful gallery and museum in Colmar. 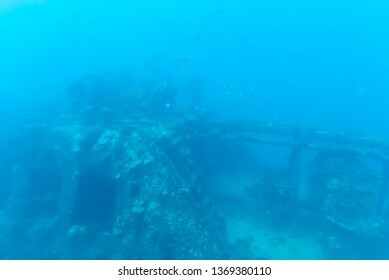 It includes many famous works. 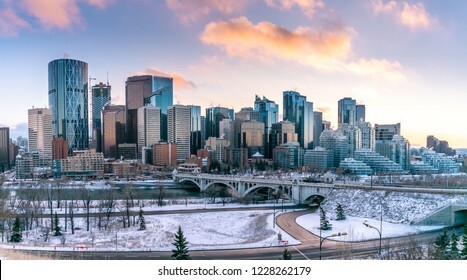 Calgary's skyline along the Bow River during the winter. 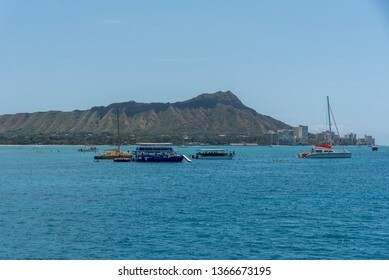 Honolulu, Hawaii - March 30, 2019: View of the famous Waikiki skyline from a boat out in the ocean. 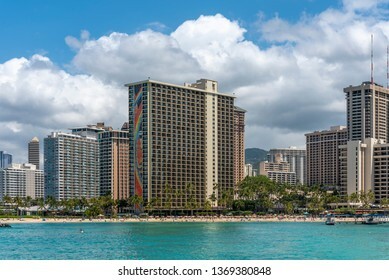 Hotels and beaches are visible. 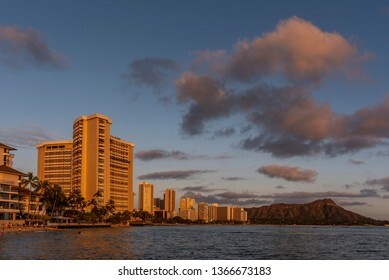 Honolulu, Hawaii - March 31, 2019: Views along Waikiki Beach during a beautiful sunset. 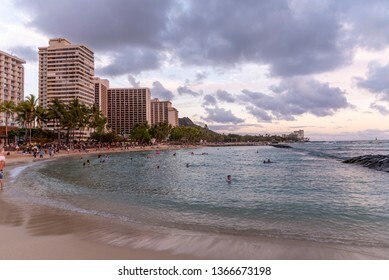 Waikiki is famous for its sunsets and many tourists line the beaches for sunset photos and selfies. 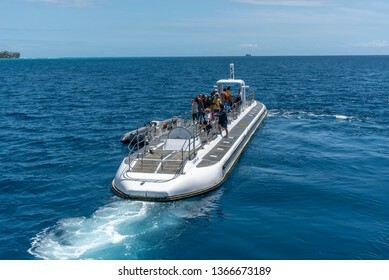 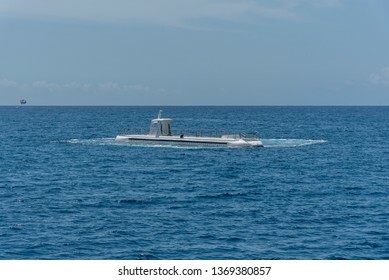 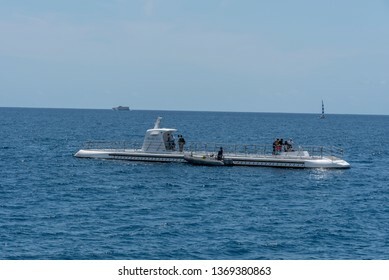 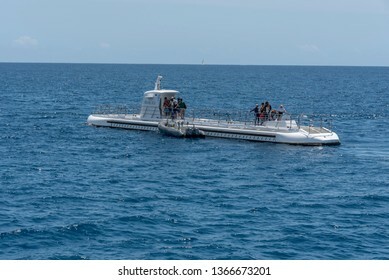 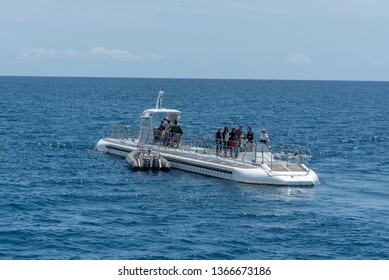 Honolulu, Hawaii - March 30, 2019: Submarine operated by Atlantis Waikiki Submarine Adventure. 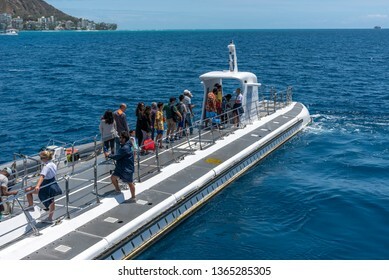 The hour submarine ride takes you to weeks and reefs just off famous Waikiki beach on Oahu, Hawaii. 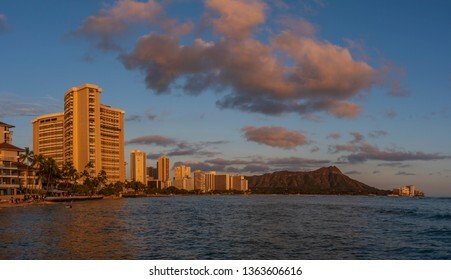 Honolulu, Hawaii - April 1, 2019: View of famous Waikiki Beach and Diamon Head volcano at sunset. 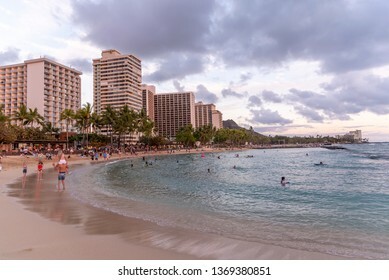 Tourists visible on beach. 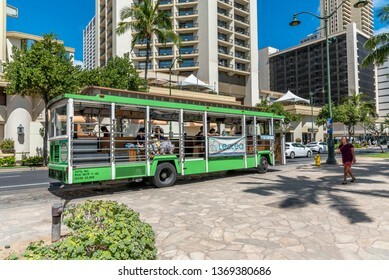 Honolulu, Hawaii - April 1, 2019: The Waikiki Trolley bus on Kalakaua Avenue in Waikiki. 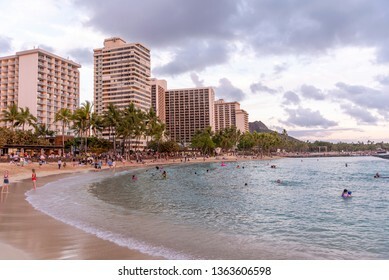 Many tourist buses drive tourists around beautiful Honolulu and Oahu islands. 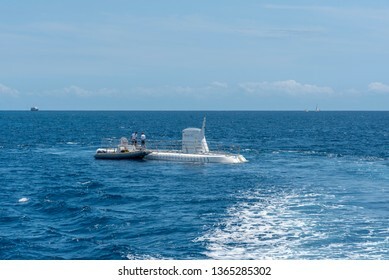 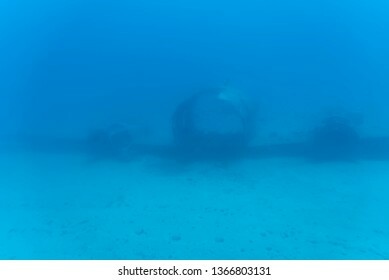 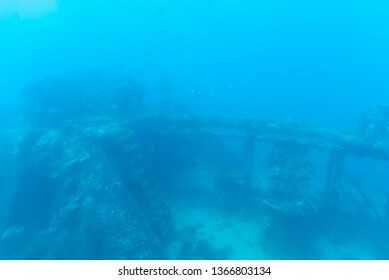 Honolulu, Hawaii - March 30, 2019: Underwater view fro submarine operated by Atlantis Waikiki Submarine Adventure. 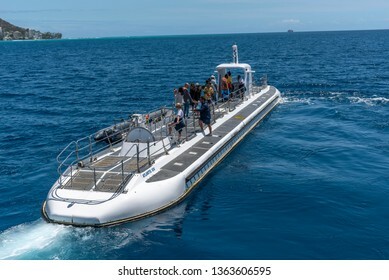 The ride takes you to weeks and reefs just off famous Waikiki beach on Oahu, Hawaii. 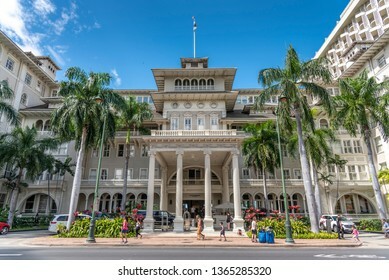 Honolulu, Hawaii - March 31, 2019: Exterior facade of the famous Moana Surfrider in Waikiki, Honolulu. 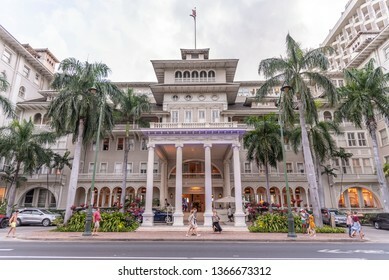 The Moana Surfrider is a landmark Westin Hotel in Honolulu. 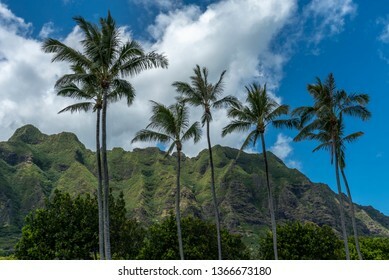 Landscape and palm trees on the island of Oahu, Hawaii. 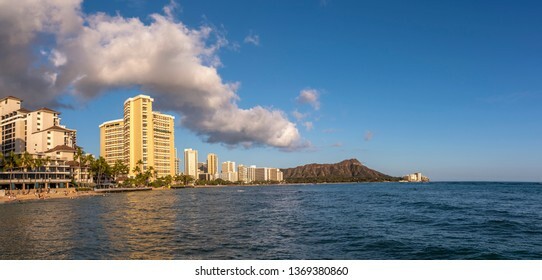 View of Waikiki Beach from a boat tour along the Honolulu Coast. 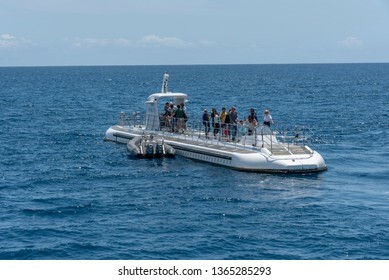 Honolulu, Hawaii - March 30, 2019: Tourist snorkel boats off the coast Honolulu one to Waikiki beach. 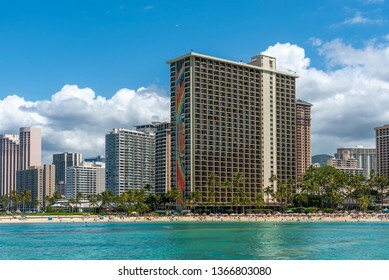 This famous spot close to the Hawaiian Hilton is popular for spotting turtles while snorkelling. 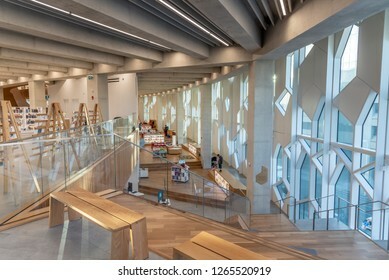 Amsterdam, Netherlands - July 21, 2018: Interior of the Rijksmuseum in the Netherlands beautiful capital city of Amsterdam. 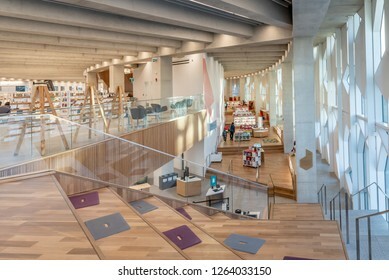 The Rijksmuseum in the most important gallery in the country. 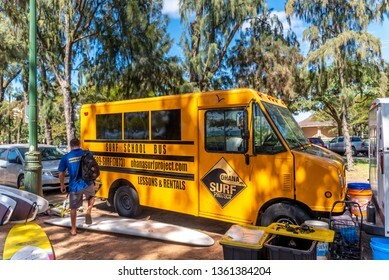 Honolulu, Hawaii - March 28, 2019: Food trucks on the North Shore of Oahu, Hawaii. 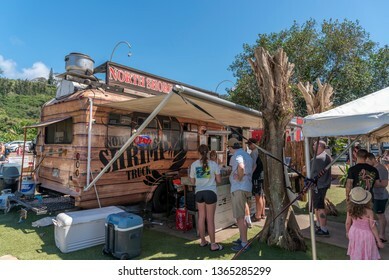 The north shore is famous for its shrimp food trucks and is very popular with tourists and locals alike. 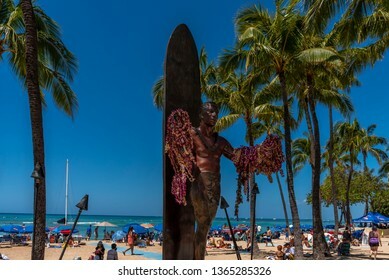 Honolulu, Hawaii - April 3, 2019: Duke Kahanamoku Statue on Waikiki Beach in Honolulu. 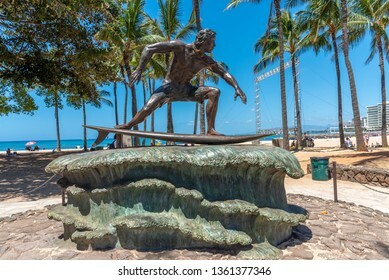 Duke famously popularized surfing and won gold medals for the USA in swimming. 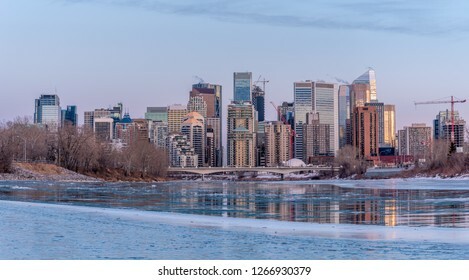 Calgary, Alberta - December 9, 2018: View of Calgary`s urban skyline at sunrise from a reconstructed urban wetland. 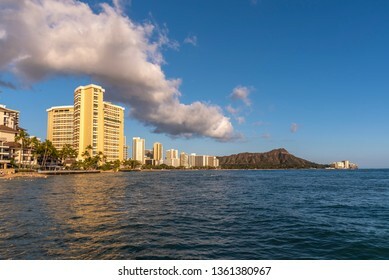 Keeping nature in the city is one of humanity`s great environmental challenges. 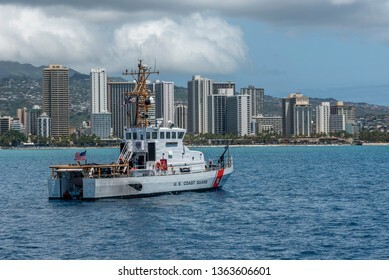 Honolulu, Hawaii - March 30, 2019: United States Coast Guard vessel off Waikiki Beach in Honolulu Hawaii. 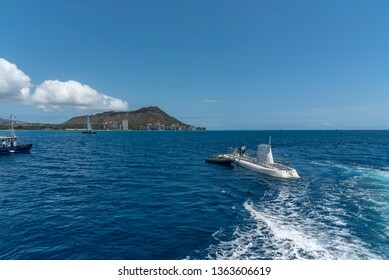 Coast Guard is often positioned of Waikiki on busy weekends as there are many water users. 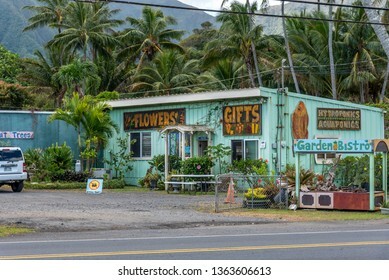 Oahu, Hawaii - March 28, 2019: Flower and gift shop in rural Oahu. 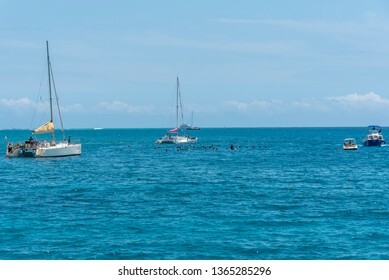 There are many quaint rural stores on the more rural parts of the island. 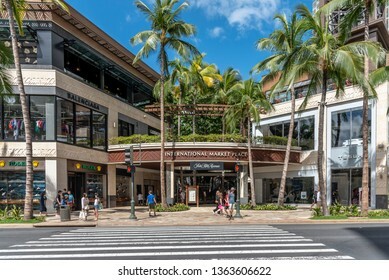 Honolulu, Hawaii - March 31, 2019: Exterior of the International Marketplace in Waikiki. 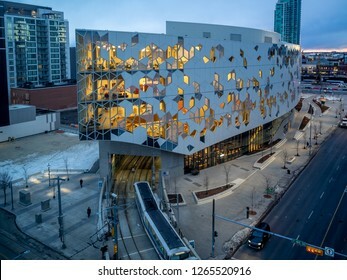 The International Marketplace is a major new retail development that replaced a market o individual vendors. 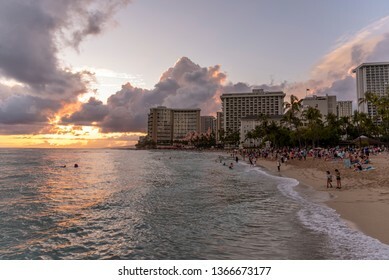 Honolulu, Hawaii - April 1, 2019: Surfer at sunset paddling out to catch a wave off Waikiki, Hawaii. 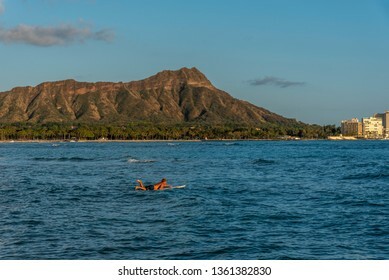 Diamond Head volcano is in the background.